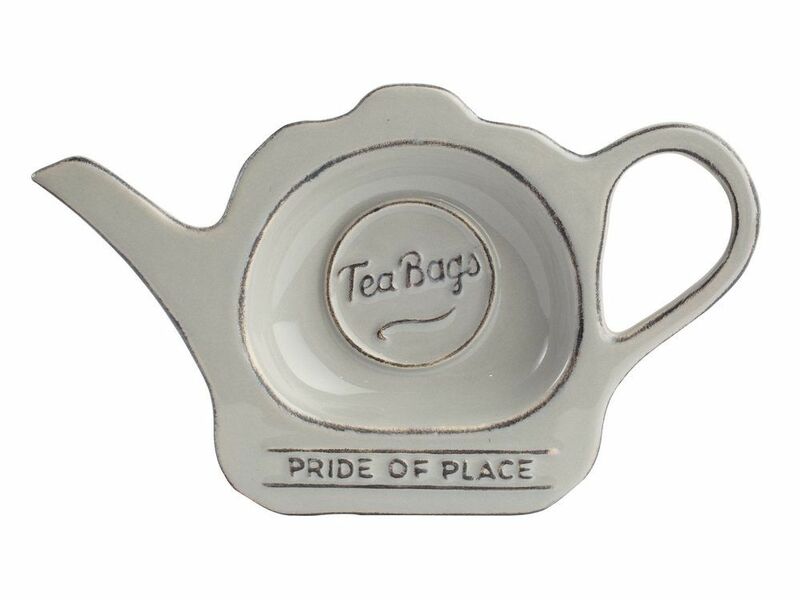 The Pride of Place tea bag tidy in cool grey will make a useful addition to your kitchen. Large enough to pop your used tea bags onto, but small enough not to take up too much space on your worktop. 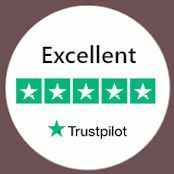 With a retro feel and lovely soft grey finish, this ceramic tea bag rest has vintage wording and a miniature teapot design.